With the increase of accessibility and data speeds, video has surged into the artillery of businesses all around the world, helping to expose their products and services to their audiences through an easier to digest medium and providing a better customer experience. Are you one of those businesses? Why are more businesses creating videos? For years creating videos has been outside the reach of many companies mainly because of the cost; with the cost of camera equipment and digital editing equipment coming down, it’s easily within the reach of smaller companies and has become a serious contender for part of a marketer’s annual budget. Another reason for the growing popularity in video in a marketing sphere is the many uses for the video in overall marketing communications including YouTube, email marketing, websites, social media and much more. So why are businesses still not creating videos? The problem that most business owners and marketing teams have always come up against is the cost of producing quality video. This is no longer a massive headache, with technology, editing software, third party hosting and applications becoming more and more popular. There is no excuse for any business to overlook the effect a well crafted video could have to help with their conversion, according to a recent blog in ReelSEO, 73% of businesses reported that video had a positive impact on their marketing activities and also out performed other content types. With the rise of video being used in business’ marketing campaigns, large tech companies will be looking to pave the way to help marketers prove return on investment through video. Social networks are investing heavily in video advertising and ways of consuming it. This, alongside the growing catalogue of applications and editing softwares, sets up for a video takeover in 2016 and beyond. With Google’s takeover of YouTube and its rise to fame as the second largest search engine in the world (over 3 billion searches each month), it is no surprise that 80% of internet traffic will be video in the next few years. With access to hosting high quality feature length video online through YouTube and video advertising looking to creep into search results, Cisco’s predictions look ever more true as we move into 2016…. alongside the fact that a massive 48 hours of video is uploaded to YouTube every minute. This is the final wakeup call to marketers to make 2016 the year of the video for their all their content. The more information you give potential clients the more you move them along the buying process. 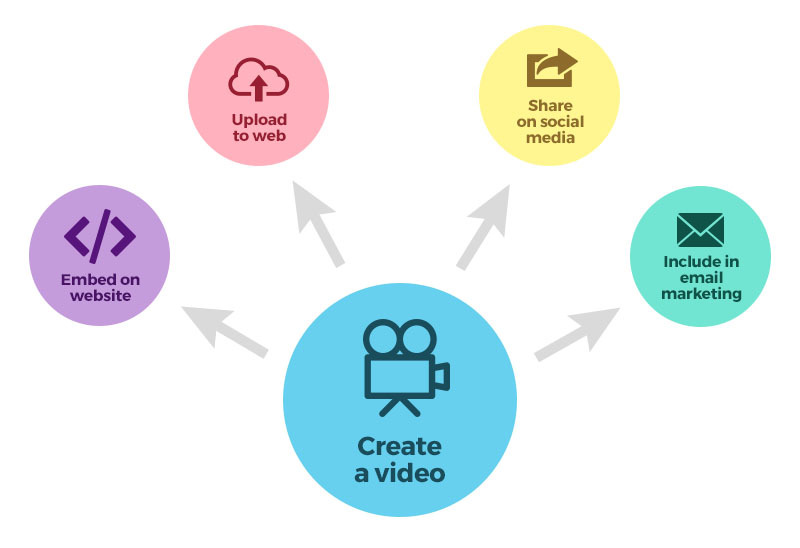 Video is a great source of content and a game changer for marketers. 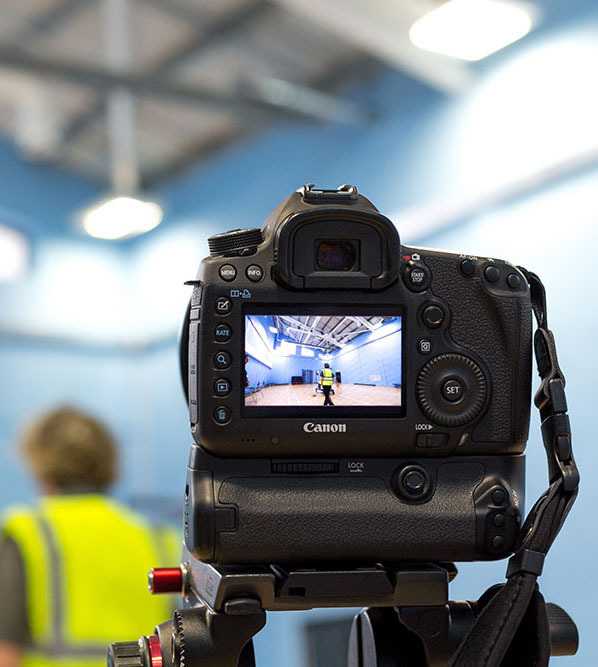 Understanding how video can really help your digital marketing strategy is the key; running video alongside campaigns to support and convert potential customers is where video’s true power lies. We all know how hard it can be moving prospects along the buying process. It’s well documented that prospects who are 90% along the buying process are more likely to convert after seeing a well produced video with great call to actions providing the last vital component to the conversion process.